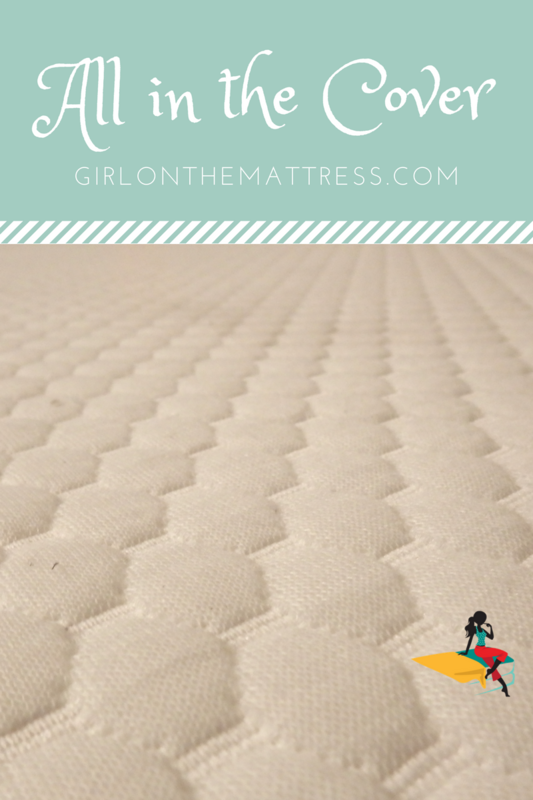 GhostBed Mattress Review - Every Freaky Detail YOU Should KNOW! 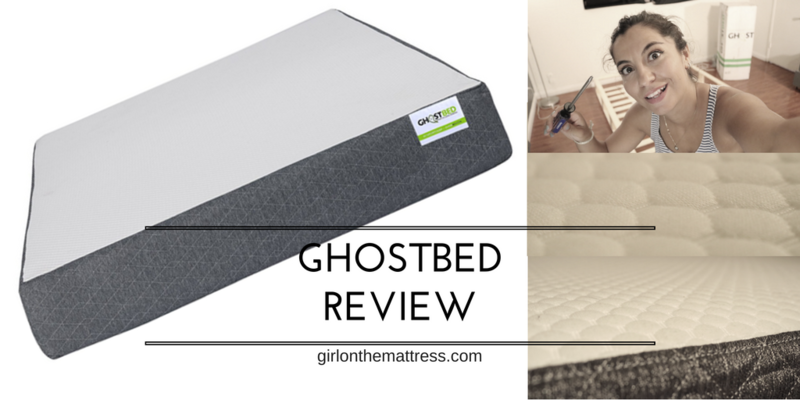 GhostBed Mattress Review – Every Freaky Detail YOU Should KNOW! Ghostbed is a very comfy, supportive and durable mattress with a great price point and a good company behind. More videos are coming soon, but here start with the foundation video below. It took a while for me to set up as you can see in the video. Foundation is matching with the mattress cover and design and twin size is $160 and queen size is $200. It might be a new name but the people behind the GhostBed are a veteran company in the mattress arena, Nature’s Sleep. The company has been around for over a decade, crafting quality beddings and mattresses to give you a good night’s sleep. Made using a combination of memory foam and latex, the Ghostbed Mattress combines all the comfort of memory foam along with the cooling effects of the latex. It provides good compression for sleepers as it offers 3.5 inches of comfort foam. Top Layer – 1.5-inch layer of latex foam. This serves a comfort and cooling layer to ensure you get a good night’s rest. What I love about this is that it’s aerated. It also offers plenty of good bounce, which helps relieve pressure points. Middle Layer – 2 inches of gel memory foam. 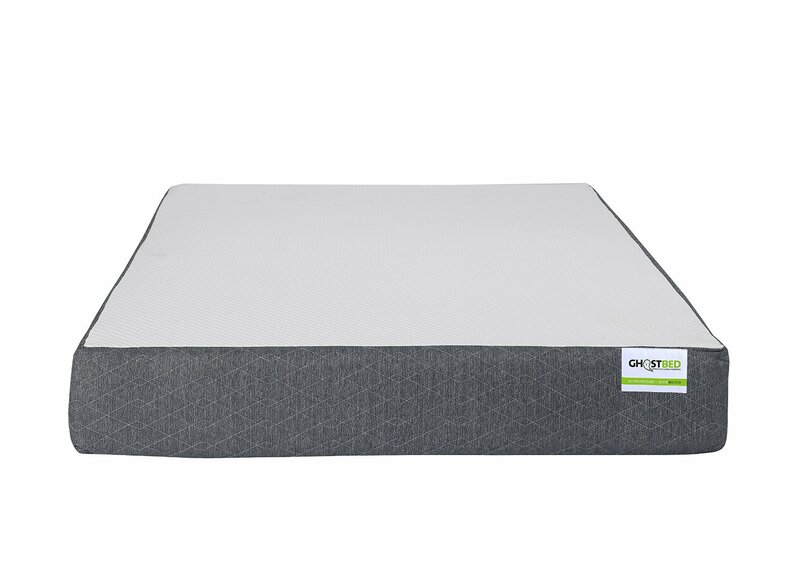 Added to provide deep compression, memory foam is known to conform to each sleeper’s contour. This allows for pressure relief. Memory foam is also less responsive compared to the latex so it’s only right it serves as the middle layer. Even though memory foams of yesteryears were known for retaining heat, this one has gel infused in it, which prevents heat from being trapped and accumulated. Bottom Layer – 7.5 inches of high-density foundation and support foam. Serving as a good base to hold up the upper comfort portion of the mattress, this bottom layer ensures you get proper support each time. Now, my love for covers is no secret. Short story about the cover of Ghostbed, it’s soft, high quality, feels nice, comfy, airy and has a modern design. It works great since the cover helps air to circulate easily allowing you a cool comfort when you lie down. The top area is made from 100% polyester and is super stretchy that even if you pull and tug on it, it immediately returns to its original shape giving you a snug cover each time. For the sides, the GhostBed combines polyester and polypropylene. The blend of materials allows the fabric to be sturdy, ensuring it will stand up to plenty of moving and setup. In terms of looks, the cover does look chic and modern with its two-tone color. The thin top cover is white while the sides are in a dark grey. There’s a subtle quilted diamond pattern stitching all around the cover and it also includes a zip on the sides for easy removal. How Does the GhostBed Mattress Perform? So how does the mattress compare when it comes to performance, comfort and feel? Well, here’s the thing, the GhostBed might put you off if you’re impatient. If you jump on the bed, after immediately unboxing the mattress from it’s box (that’s me), you may think it’s a bit too soft, but after a few minutes it takes its shape and feels more supportive. The comfort level and the softness of the mattress became noticeable as it began adjusting my body’s contour and form. With the memory foam and the latex top layer working together, it gave me a great contour and compression without making me feel stuck. Some mattresses have a faster response time but won’t give you the right contour. There are also those that provide too much contour that you’ll feel like you’re sleeping in the middle or third layers of the foam. But the GhostBed stands in between these two, carefully taking advantage of the shape-shifting qualities of the memory foam and the comfort of the latex. Support-wise, one of the best bed-in-a-box mattress I slept on. You can easily sleep on your back or sides when using Ghostbed. It won’t wonk out your alignment and gives you the proper compression you need. Finally, you get above average edge support with this one. The entire foam is 11 inches thick after all so the pushback of all those foam layers is pretty good. Compare this mattress with others in mattress reviews page or use the comparison tool. Overall, I would recommend the GhostBed mattress for anyone who wants a medium to firm mattress. I would also recommend this for anyone who wants good support even if you’re an edge sleeper. The mattress remains perfectly cool thanks to the built-in cooling layers in the foam. And, OMG, don’t ever forget their new pillows!!!!! I’m so totally in love! Wait for my complete review on them. Ghostbed refused my return request due to me asking a question about the size of the bed. The mattress is too firm to sleep on. We ordered the mattress on 04/21/17. The order shipped on the 04/24/17 and was delivered on 04/26/17. We opened immediately with excitement to try it out. on 05/01/17 I had a chat with their support and asked a question about size (a california king vs regular king). I did ask if it could be exchanged and they said that is not part of the sleep warranty. I was ok with that I was just asking a question. We had already slept on it for a few days and was not very comfortable. We wanted to give it more time as they suggested it might take weeks to get comfortable. 05/29/17 my wife and I are waking up sore and more exhausted everyday so initiate the return process. 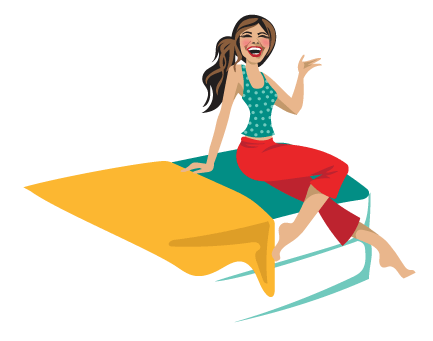 A Melissa starts chatting with me and states since I had a sizing issue that they can not return the mattress. I explained to her I was not complaining about the size but rather I just had a question about it and it was not an issue. I was wanting to return it due to we were not getting good sleep. At this point I was sleeping on the couch some nights just to get some rest. I could not and do not understand how me asking a question about the size has created such an issue for Ghostbed not upholding their end of the comfort guarantee. I am posting this to make consumers aware of my experience with this company and I hope they do the right thing and follow through with their guarantee. Hi Jon, keep us updated, how did it go?? WHY ARE THERE NO OTHER RATINGS BUT THE UNSATISFIED ONE ?? ?